Write to Win | The Kids Beat | Kids VT - small people, big ideas! Forget 'rithmetic. Reading, writing and role playing are the three Rs of The Spare Room Fiction Writing Contest for Vermont's fourth through eighth graders. 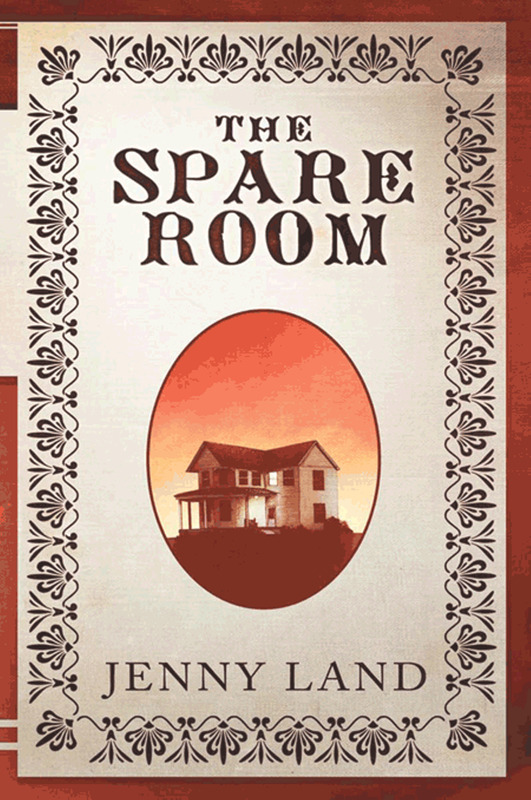 The challenge is inspired by Peacham author Jenny Land's historical-fiction novel The Spare Room. Set in 1843 Vermont, the story is told through the eyes of 12-year-old narrator Susannah, who witnesses racial tensions and the rise of the abolitionist movement when her father hires an escaped slave as his new farmhand. For a cash prize, entrants are asked to bring the literature to life by channeling one of the book's characters in an original diary entry or letter. Hurry — the contest ends November 14. Winners will be announced on December 12. 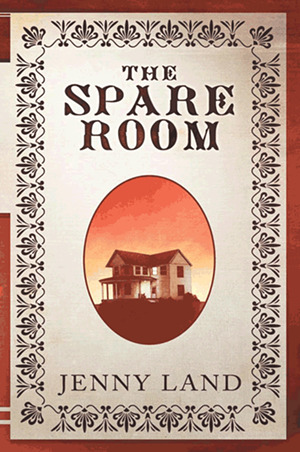 The Spare Room Fiction Writing Contest: Visit thespareroombook.com for contest rules and more information.